When your cancer treatment has finished, it's common to experience a mixture of emotions. You may feel happy but you may also feel anxious. You might experience self-doubt and depression. Often, you'll need follow-up medical care and appointments. 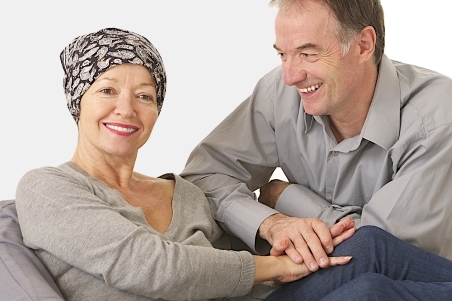 Some people have physical changes to their body because of cancer or its treatment. All these things are normal. The Cancer Society has information and support for getting on with life after cancer treatment. After treatment for cancer, it's important that you follow the same cancer prevention recommendations as everyone else. This 47-page booklet contains the information from the webpages in the above link about what happens after your cancer treatment finishes. Cancer Society, retrieved April 2018.